Acording to the Russian Foreign Ministry, the ministers "plan to discuss the prospects for increasing investment partnership in trade and the economy"
SOCHI, August 31. /TASS/. 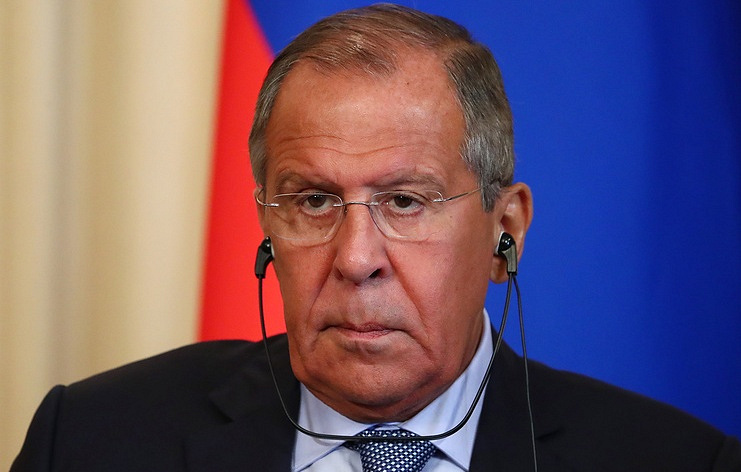 Russian Foreign Minister Sergey Lavrov is going to meet with Minister of Foreign Affairs of Eritrea Osman Saleh Mohammed on Friday in Sochi, the parties will consider prospects for cooperation in trade, energy, education, and the resolution of conflicts in Africa. Acording to the Russian Foreign Ministry, the ministers "plan to discuss the prospects for increasing investment partnership in trade and the economy, including joint projects in the energy sector and development of the mineral deposits in Eritrea, construction of infrastructure facilities in the country. They will also devote extended time on plans to train Eritrean professionals at Russian universities and to strengthen the legal framework necessary for multifaceted cooperation". Saleh's last visit to Russia in 2017 resulted in delivery of 56 Kamaz trucks, the deal amounted to about $5 mln.